Wow, they're not making any more golf course property! 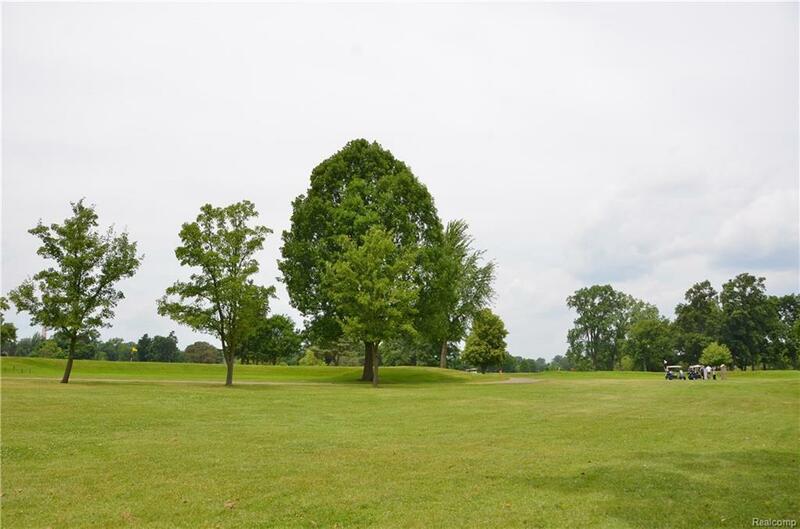 An absolutely beautiful lot with phenomenal views of The Grosse Ile Golf and Country Club. 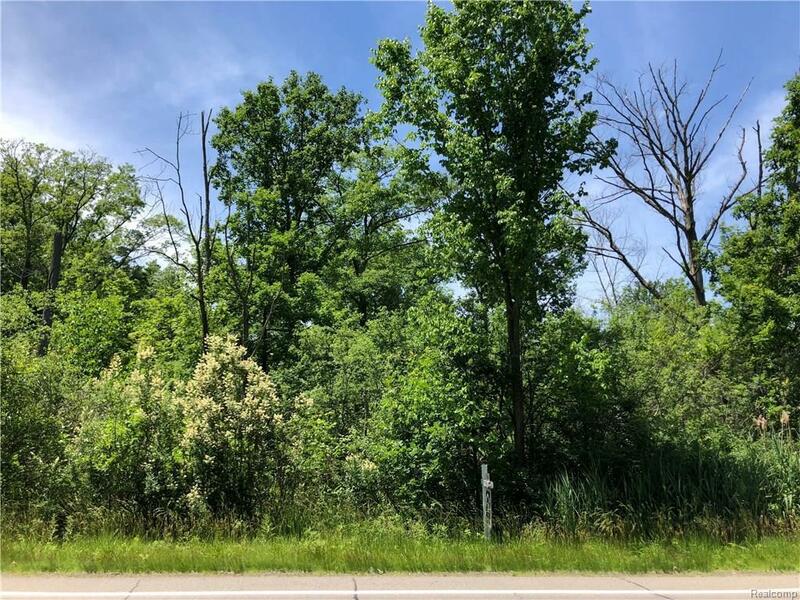 2.2 Acres, a fantastic location to build the home you've always dreamed of! 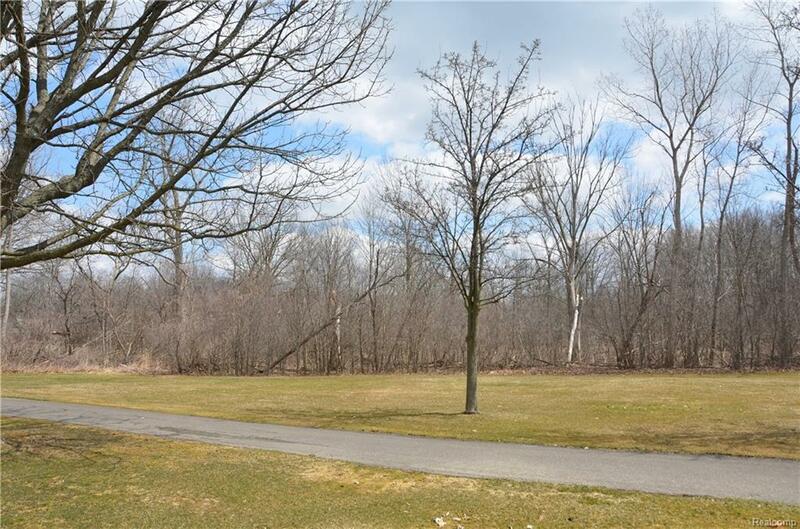 Wooded and deep, centrally located...PerfectDo you want more land? 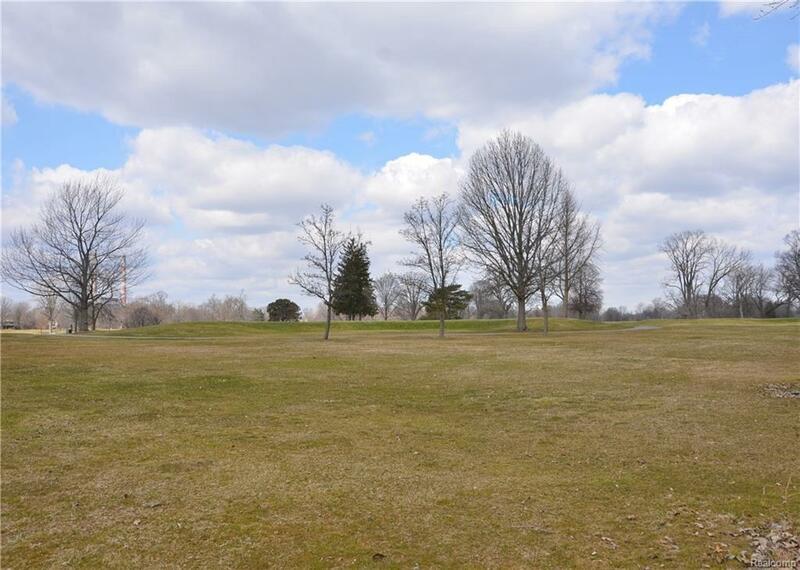 The adjacent property to the south is also for sale, buy them both and enjoy 4.4 acres!